Experience the Bob Marley tribute event (recorded live on February 12th) that showcased musical selections from some of Atlanta’s top DJ’s including Highlanda Sound, DJ Passport, Black Magic, Natural Vibes and Innocent Sounds and ĀGARD from Brooklyn, New York. It was a musical treat with conscious music flowing through the air. 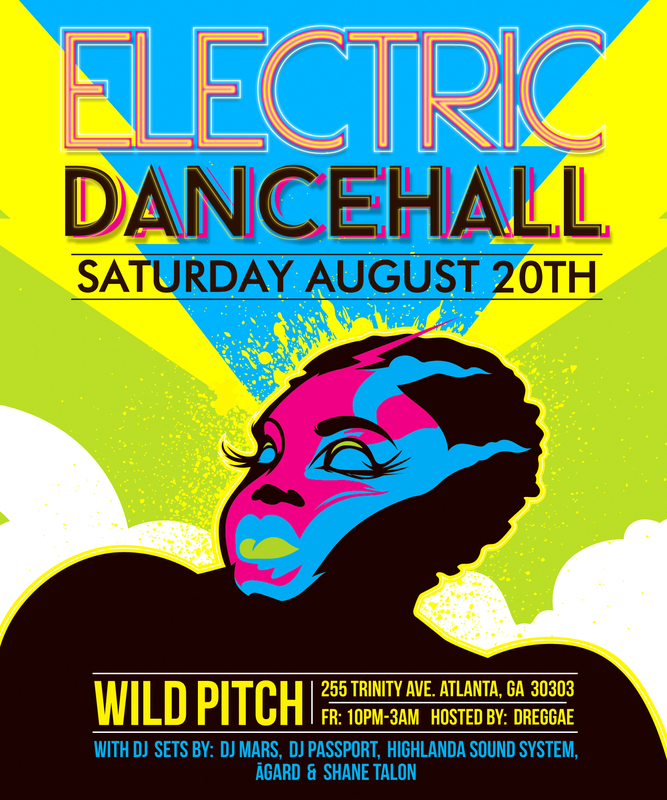 Reggae party, Rub-A-Dub ATL, is a nightlife event that includes many sub-genres of reggae music including ska, rocksteady, lovers rock, Roots, dub and dancehall with live DJ sets and live music performances monthly on Second Sundays in Atlanta at WildPitch Music Hall. Join us at The Sound Table from 5PM-12AM on Sunday, April 10th for a #Reggae DAY PARTY.